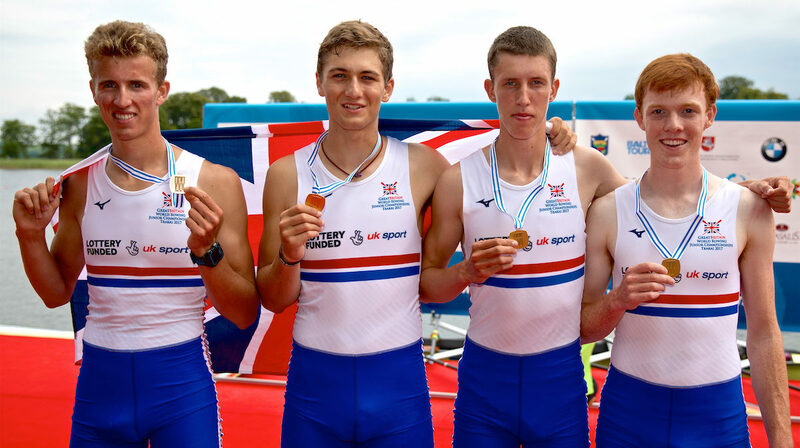 Great Britain’s junior men’s four and women’s double rowed to superb gold medals at the World Rowing Junior Championships in Trakai, with a silver and bronze from the men’s quadruple scull and men’s eight helping GB to second in the medal table. 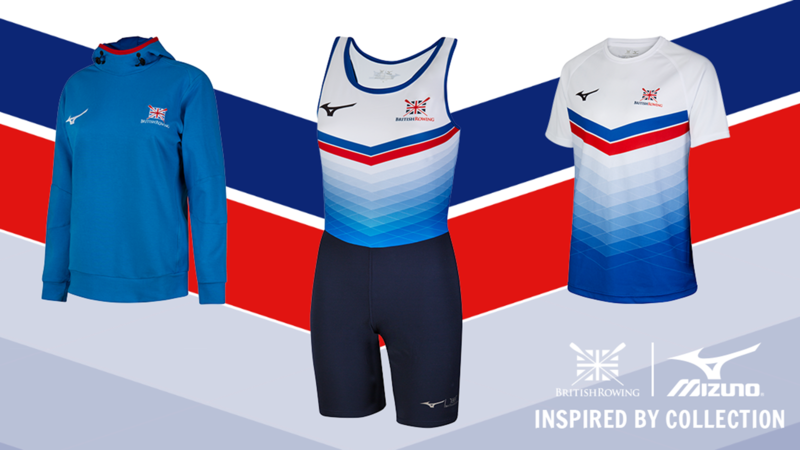 Four of GB’s five A final crews came away with medals on a day that saw the Brits also take a fourth place in the women’s quad and two B final wins to wrap up a memorable regatta in Lithuania and give Great Britain its best ever performance at the event. The men’s four kicked off the A finals in the best possible way for GB, leading from start to finish to take a fantastic gold. 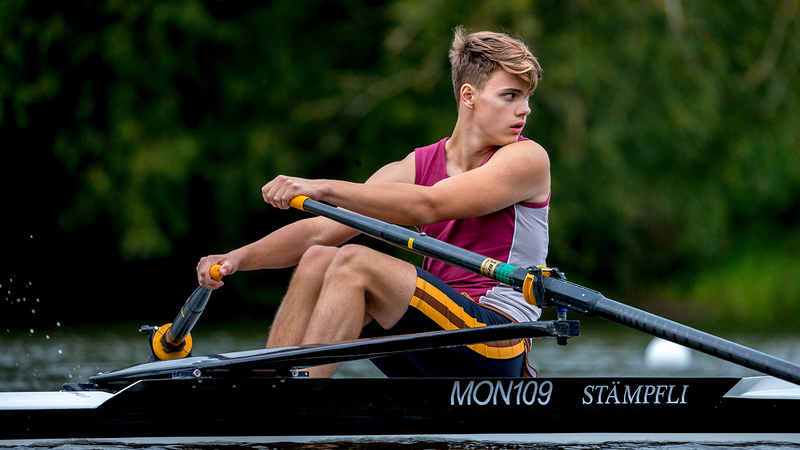 Douwe de Graaf, Casper Woods, Calvin Tarczy and Felix Drinkall rowed exceptionally over the entire competition, winning in each of the rounds on the way to the final before stamping home their authority with a strong and confident performance in the final to take the gold. 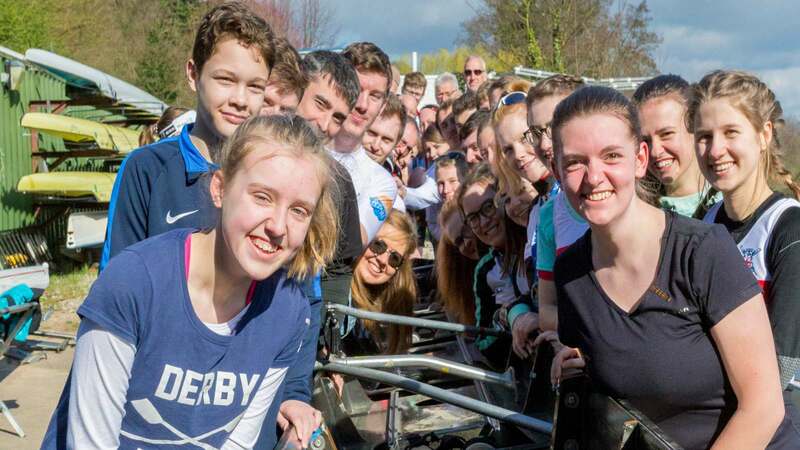 Holly Dunford and Zoe Adamson held their nerve to keep a surging German crew at bay in the final stages of the women’s double scull, taking an impressive gold medal. Like the men’s four, this duo had won every round of the regatta, topping it off with a great performance on Sunday. Dunford and Adamson sat third at halfway, but paced their effort superbly to move ahead in the third quarter and holding it to the line. 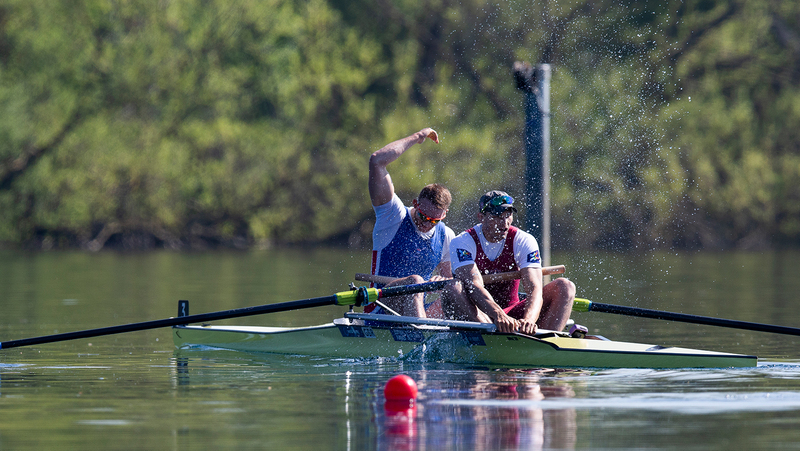 The men’s quadruple scull had a good battle with Italy for silver and bronze in their final. With Switzerland out front from the start, GB were exchanging places with the Italian crew but Ollie Costley, Victor Kleshnev, Tom Smith and Bryn Ellery held their form to edge out their rivals in the final metres – taking silver by just over a tenth of a second. And the men’s eight rounded off the regatta with a fine bronze medal. GB crossed the line just inches behind the USA in second, with the top three separated by less than a length. GB sat fifth through the first quarter of the race, but moved their way through into the medal places by the 1,500m mark. Germany edged away in the last quarter to take the win, with the USA holding off GB to take silver. The women’s quad were close to a podium place – pushed out of bronze by Switzerland in the second half of the race to finish fourth overall. Lottie Orr, Lucy Edmunds, Phoebe Campbell and Danielle Semple sat third at the halfway mark, but a fine second half of the race saw the Swiss move ahead to take bronze by four seconds. Both the women’s pair and the women’s four finished their week on a high, taking wins in their respective B finals for a seventh place finish overall. Both boats sat second at the halfway mark, before pulling away from their challengers in the second thousand metres. The four moved past Italy in the third quarter of the race, eventually winning by a length, while the pair put nearly two lengths into Belarus as they cruised to the win in their race. 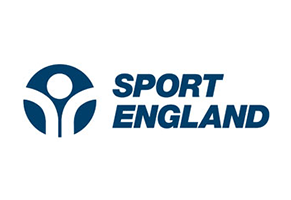 Barnaby Fox, Noah Norman, Archie McChesney, Alex Langstone-Bolt and Rory Cruickshank in the men’s coxed four missed out on seventh place by just one hundredth of a second in an exciting B final. The Brits led at the halfway mark but a surging Croatian crew just got their bow ball over the line first. The four medals see Great Britain finish second in the overall medal table, behind Romania, who took two golds, two silvers and two bronzes.